Alan Pringle @scriptorium has put together an article that could have been subtitled, “The Technical Side of Content Management: 11 Questions to Ask”. When IT is MIA, content strategy crumbles. Among those authoring content, have at least two tech-savvy employees who are the main points of contact with the IT department. These technical liaisons collect information about performance issues and other problems and then work with the IT group to solve the issues. Don’t play the I’m just a writer and don’t want to be bothered with the technical details card and leave all the heavy lifting to the IT group. At this point, I just want to point out the line on my résumé where it says I was “marketing liaison with MIS/IT”. I’m a guy who can handle the heavy lifting on the IT side of the Marketing house. Do you know someone who needs help with that? Where are the “marketing automation” experts in Pittsburgh? This is a serious question. Just two months in to a job search in which I’ve focused on offering my skills in the specialized field of “marketing automation”, I cannot say that I have found any marketing automation practitioners among the ad agencies in Pittsburgh. I follow some very active discussions about it on LinkedIn and Twitter. But it seems as if very few people in Pittsburgh even know what “marketing automation” is, and fewer still know how to excel at it. While things like “marketing automation”, “inbound marketing”, “content marketing”, and “demand generation” are setting the rest of the marketing world on fire, it seems as if very few marketing organizations and fewer ad agencies in Pittsburgh even know what it is. You won’t find “marketing automation” or the other terms on these sites. And yet, it should be “bread-and-butter” for these folks. Especially if they want to consider themselves as “thought leaders”. 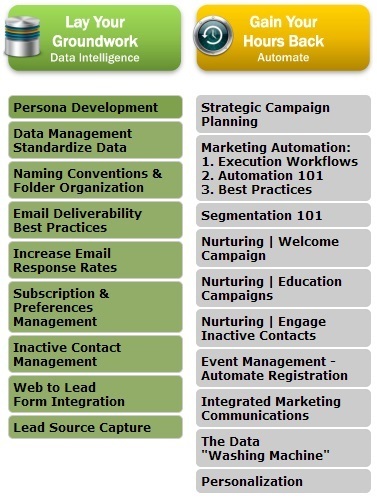 “Marketing automation” is as important a discipline as there is now. And yet there are still agencies who are leading with their prowess on “SEO”, even though changing Google algorithims are rendering that discipline obsolete. 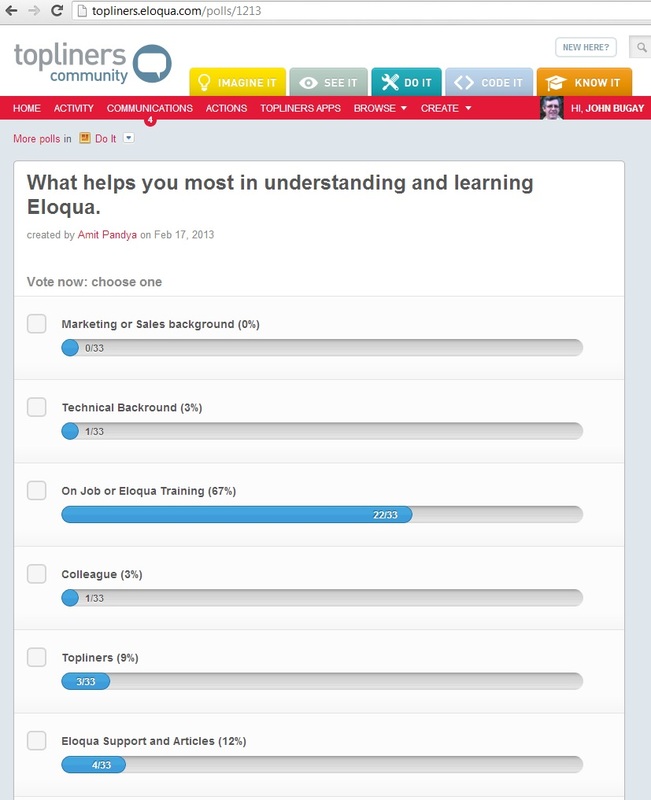 Eloqua and Marketo are probably the leading solution providers in this space. Eloqua had an IPO about a year ago for $12 per share, and Oracle bought them in December for $24 per share at quite a premium. Marketo had an IPO on Friday, opening at about $13 per share, and closing at $23. Neither of these is an earth-shattering amount in the billions, but these are only two of probably several dozen “marketing automation” solution providers who are elbowing each other for market share. Their success portends a trend. And it’s not so new that folks can’t have heard about it. Especially not if they’re having extremely successful IPOs. Much of Pittsburgh seems to be sitting out this hugely important technological development. This recommendation is from my connection Sarah Hums of Eloqua (now Oracle), and may be found at http://www.linkedin.com/in/johnbugay.